The following are album covers that were changed due to their racy or controversial content. In 1968, the Rolling Stones were trying to put together a R&B influenced rock record unlike their previous album that delved into the psychedelic sounds of the late 60’s. 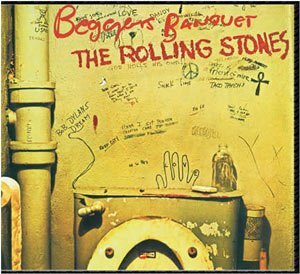 The album cover featuring men’s room graffiti, was rejected by the record label. 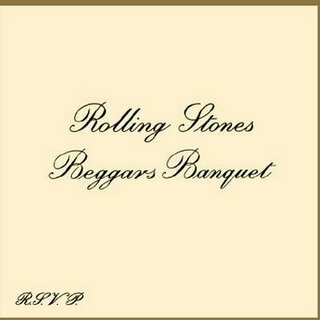 Initially the Stones withheld the album standing on the cover art principle, but finally relented and allowed the album to be released with the much tamer invitation cover. 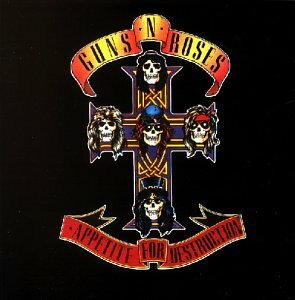 In 1984 when the album was remastered and re-released it was released with the original cover art. The original cover artwork featured some graphic cartoons by Robert Williams. This album is listed at or near the top of a lot of “best album” lists. It’s one of the highest selling albums of all time, however the sales had been slow the first year it was released. In 1987, the album was released with pretty good critical acclaim, but MTV (which is hard to believe now) refused to play any of the videos unless the album cover was changed. 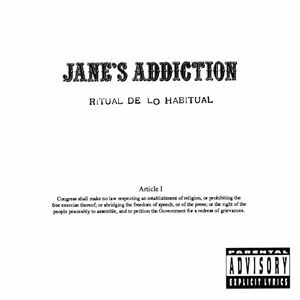 The band agreed and replaced the cover with a Grateful Deadesque cover. MTV still thought that it was too much. David Geffen begged and MTV eventually agreed that they would play the “Welcome to the Jungle” video, but only once and at 2am. Within 24 hours, the video was the #1 requested video. And the rest is history. 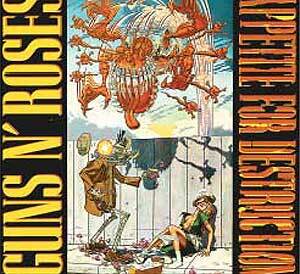 “Sweet Child O’ Mine” and “Paradise City” were also hit singles from the album. No, I’m not going to include Ween’s Chocolate & Cheese, despite three requests.